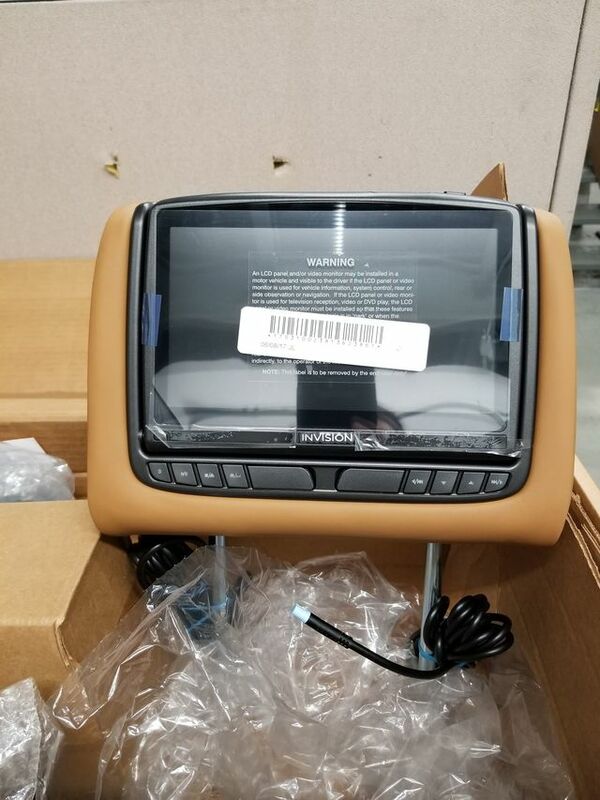 DVD headrest kit for a QX80. Comes with both left and right front headrest. Saddle color leather, this is not the tan color. Tan/wheat color is listed seperate. This is the same kit that installed from the factory.